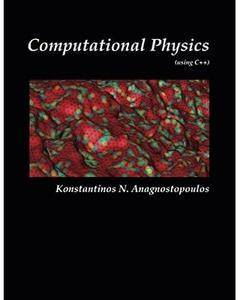 This book is an introduction to the computational methods used in physics and other related scientific fields. It is addressed to an audience that has already been exposed to the introductory level of college physics, usually taught during the first two years of an undergraduate program in science and engineering. It assumes no prior knowledge of numerical analysis, programming or computers and teaches whatever is necessary for the solution of the problems addressed in the text. C++ is used for programming the core programs and data analysis is performed using the powerful tools of the Gnu/Linux environment. All the necessary software is open source and freely available. 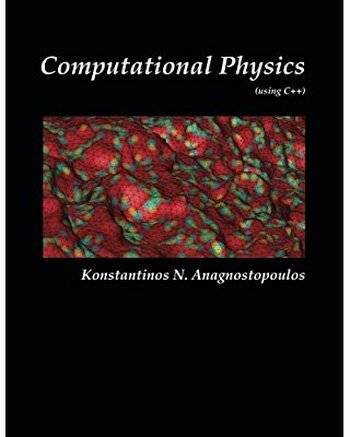 The book starts with very simple problems in particle motion and ends with an in-depth discussion of advanced techniques used in Monte Carlo simulations in statistical mechanics. The level of instruction rises slowly, while discussing problems like the diffusion equation, electrostatics on the plane, quantum mechanics and random walks.